Promotional image by Louise Clarkson for ‘The Ministry of Biscuits’, 2017. 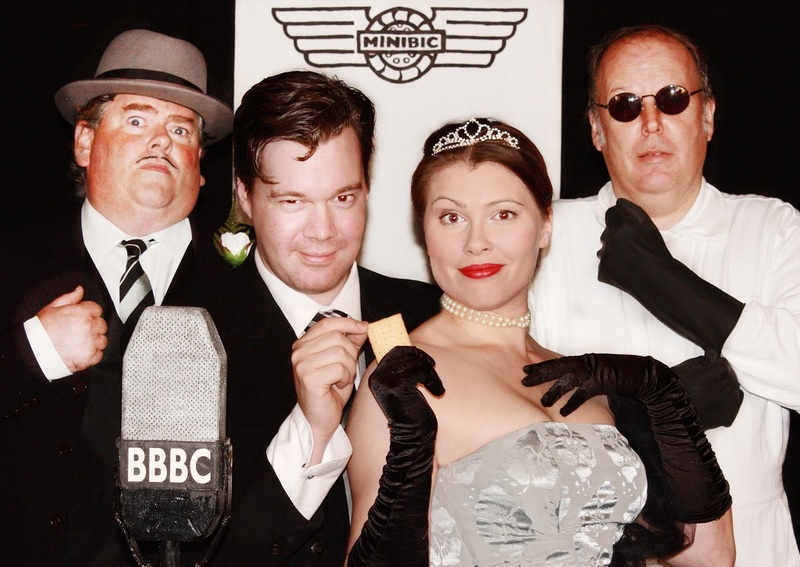 Left to right: David Mounfield, Murray Simon, Amy Sutton and Brian Mitchell. This entry was posted on Wednesday, September 20th, 2017	at 2:29 pm	and is filed under . You can follow any responses to this entry through the RSS 2.0	feed. Both comments and pings are currently closed.